Al Sanie poultry slaughter house 9000 birds an hour . This project is build in Saudi-Arabia . 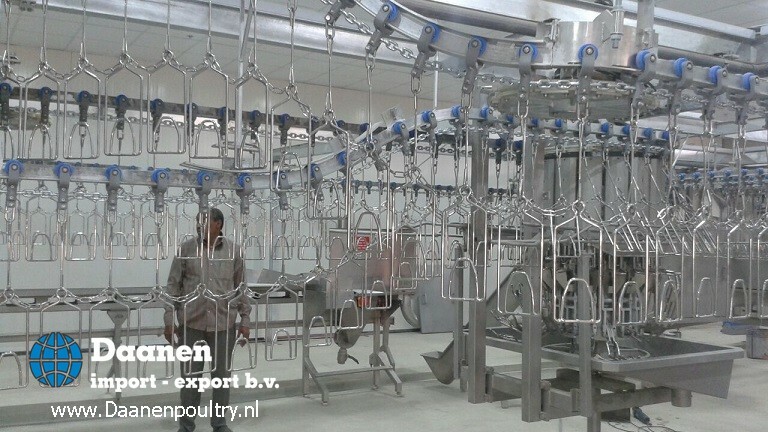 All of the machinery is complete reconditioned with original stork parts . The whole plant layout is drawn by Daanen for optimal efficiency . We wish Mr. Al Sanie good luck with his slaughter house ! Complete 4000 birds an hour project build in Libie . A small capacitie slaughter house build up in Libie . This project is complete reconditioned and drawn by Daanen . Our service engineer Gerrit Boerstal for the supervision of the installation . 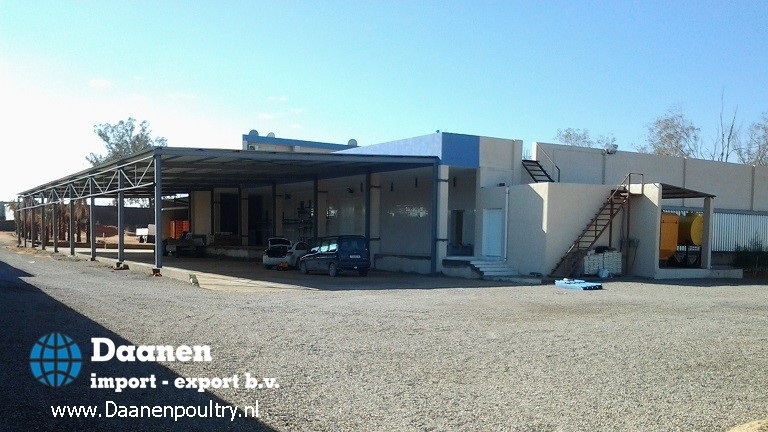 The slaughter house produce fresh chicken for the Libyan market .